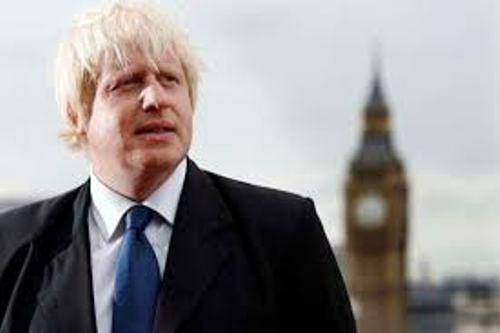 Check the interesting information about the popular British historian and politician in Facts about Boris Johnson. Since 2008, he has been Mayor of London. Johnson worked as a journalist in the past. Since 2015, he is the MP or Member of Parliament for Uxbridge and South Ruislip. 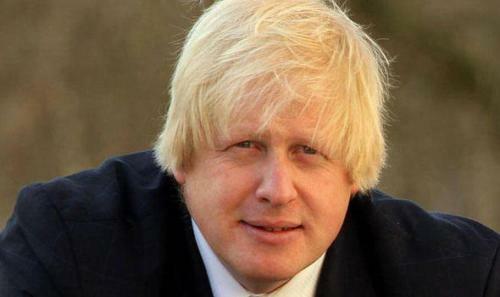 He was born on 19 June 1964 with the full name Alexander Boris de Pfeffel Johnson. In 2001 to 2008, Johnson was the Member of Parliament for Henley. Due to the socially and economically liberal policies, the public recognize him with his libertarian. He comes from Conservative Party. Let’s talk about the early life of Johnson. For his education, he got it by attending European School of Brussels. Then he went to Ashdown House School and Eton College. He was raised by an upper middle class family. When he was at Balliol College, Oxford, he read Classics. In 1986, he took the position as the President of Oxford Union. He also joined Bullingdon Club. After he graduated from college, he was in The Times to become a journalist. Then he worked at The Daily Telegraph’s Brussels. If you check the articles of Johnson, he discussed mostly about the growth of Eurosceptic sentiment of the right wing in Britain. In 1994 to 1999, he became an assistant editor. In 1999 till 2005, he became the editor of The Spectator. In 2001, he was elected as Member of Parliament for Henley after he joined the Conservative Party. 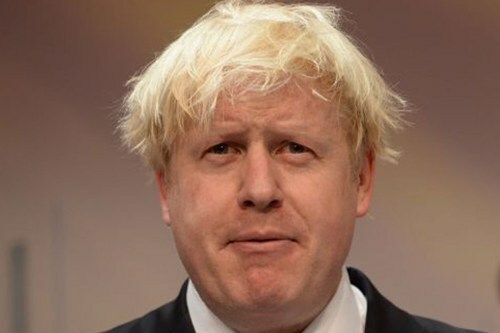 Johnson is very popular among the British people. He often makes a regular appearance which makes public familiar with him. He also continues his book writing and journalism. Find out Bobby Jindal facts here. 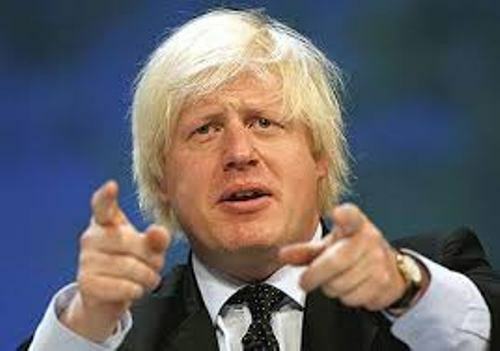 In 2008, Johnson won the London mayoral election as the candidate from Conservative party. His competitor was Ken Livingstone from the Labour Party. When he became the mayor in the first term, he introduced Boris Bike, banned the alcohol consumption in the public transportation and initiated the Routemaster buses. Get facts about Bob Hawke here. Johnson won the second term as London Mayor in 2012. He becomes the Member of Parliament for Uxbridge and South Rosily in 2015. 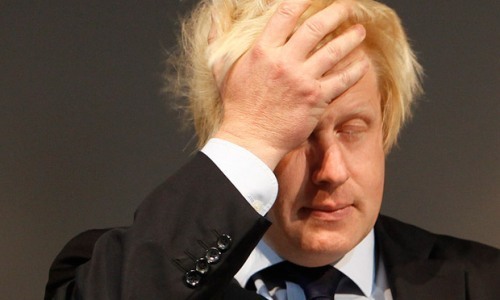 Do you have any opinion on facts about Boris Johnson?